In 2016, 37 percent of all the homes purchased in the United States went to buyers who weren’t planning to live in them, according to a new report showing landlords are playing a larger role in the U.S. housing market. As rising home prices slow new home construction and demographic shifts push homeownership rates to 50-year lows, the U.S. is increasingly a country of renters and landlords. That number may include second homes or properties acquired by investors who seek to fix up old homes and resell them at a profit. But it’s also a strong indication that landlords are playing a larger role in the U.S. housing market. Rising home prices led big investors to curtail their purchases, and the share of homes acquired by institutional investors fell to 2.9 percent last year. 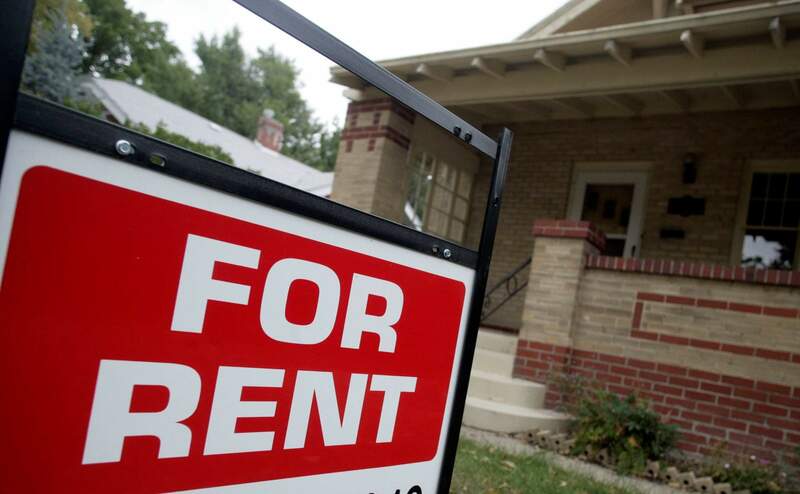 But as Wall Street backed off, smaller investors picked up the slack, aided by tools developed to help big investors find, finance and manage rental properties. Smaller investors – particularly those who have already paid off their mortgages on the homes they live in – see rental properties as an attractive way to save for retirement. To some extent, they’re focusing their resources on cheaper markets because the profit margins are better at lower price points, said Daren Blomquist, senior vice president at Attom Data Solutions.